What Is An Eye Stye? An eye sty, also called as styes in general, is an acute infection of the oil glands of our eyelids, causing a red, firm lump on the eyelid. This condition is common and affects millions of Americans. Despite they are not normally serious, they could be painful and irritating. That is why you are reading this article to know how to treat eye styes at home without using any medications. 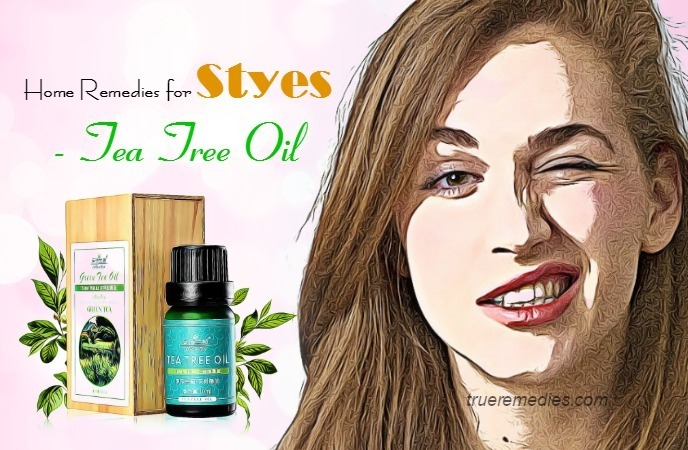 But, before going to the main part of this topic about 36 natural home remedies for styes in eyes relief, you should know some fundamental information about this disease. 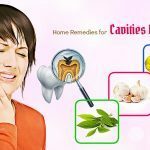 Check out from TrueRemedies.com! Styes in eyes are red bumps, sort of like pimples, which form on the outside edge of the human eyelid. Our eyelids have many tiny oil glands, particularly around the eyelashes. Dirt, dead skin, and oil buildup might block or clog those small holes. When the gland is block, harmful bacteria may grow inside and lead to a stye to develop. What Are Causes Of Styes? Styes are often caused by staphylococcal bacteria that live on the skin surface. The human body is coated with billions of friendly bacteria coexisting with us. Once the conditions are the bacteria feast on dead skin cells as well as other debris, leading to tender pimples. In general words, styes are caused by infection or inflammation of eyelash follicles. If something clogs the duct and the oil could not drain and come back up into the glands, making them inflamed and swollen. As a result, it causes a stye. People who have had a chalazion or stye in the paste are prone to get another stye in the future. What Are Symptoms Of Styes In Eyes? Styes are not contagious because it is a localized inflammation. You could not “catch” it from other people. Eye styes may look similar to a pimple. So, how to get rid of styes naturally? Here are quite simple and inexpensive home remedies for styes in eyes that you can apply at home almost instantly! This way, you will feel a relief from irritation and itching accompanied with a stye. This also helps keep you from rubbing or scratching the eye, which may worsen it. Also, a warm compress is helpful for your healing process by decreasing inflammation on both the stye and the surrounding area. 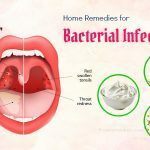 This is considered among the best home remedies for styes you can do at home. Repeat this routine 2-3 times per day till you get good results. Not only is turmeric amazing Indian spice, but it also used for many medical purposes in India for more than 6000 years. One reason why this ingredient is widely used for different health issues is due to its anti-inflammatory properties, not to mention antibacterial effects. Using turmeric could reduce the irritation and swelling of stye-infected eyes while draining out more quickly the stye. As a result, it makes your condition heal faster . When adding drops of this solution to your eyes, remember to blink a few times so the drops can spread in your eyes. To prevent allergies, you should test a small amount of turmeric on your skin before using it for your eyes. If you are allergic to ginger, you may be also prone to be allergic to turmeric. This is a remedy which you do not need to apply anything on the styes. It works from inside out. In fact, it is a popular treatment for many infections, including eye styes. Turmeric with its powerful anti-inflammatory and antibiotic properties can relieve inflammation naturally. Also, due to the curcumin ingredient in turmeric, it promotes your healing process furthermore. This solution not only helps alleviate symptoms of styes but also induce sleep naturally. The next morning you wake up, you will see a great reduction in your inflammation. Repeat this routine regularly till you get good results. This will help remove the bacteria causing styes right at the base of the eyelids and alleviate the swelling effectively. 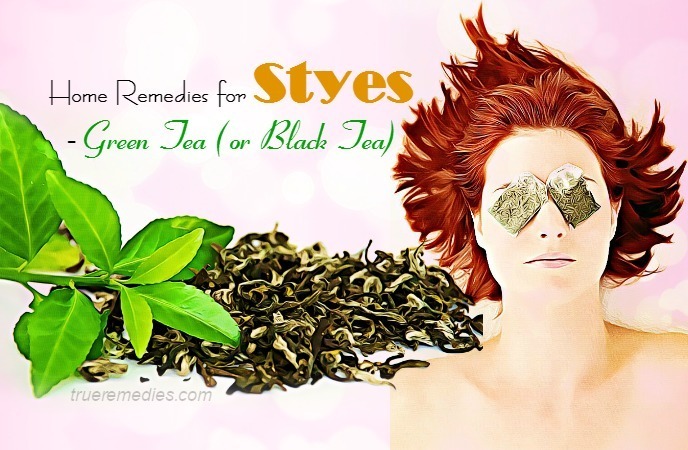 Similar to the first remedy in this list of home remedies for styes, black or green tea could also use warm teabag to reduce your stye symptoms. So, what kind of teabag you should use? It is recommended using a black tea bag as it is good at reducing inflammation and has natural antibacterial properties as well. Or, you could also choose green tea as an alternative . Cucumbers or other vegetables are a reliable source of different viral vitamins and minerals which are essential for treating stye infections in the eyes. You can place a few slices of cucumber on your affected area, leave it there for 10-15 minutes before rinsing removing it. This will alleviate your pain and swelling. By placing a slice of potato on the eyes, you can get a quick relief from styes. Alternatively, you can also prepare a paste of fresh potato by mixing it with water. Then, put the paste over your affected area using a clean cloth. Do this 1-2 times per day. This is really one of the simplest home remedies for styes you can do at home  . You can also make use of a copper penny to get the similar effects. Ear wax is another useful treatment among home remedies for styes in eyes. Despite it is rather unpleasant and grossest, it is very effective. To cure styes, you take out some ear wax and apply it right directly over your affected area. This will help ease your itchiness. Mixing a pinch of salt in water will give you an effective solution for stye. It is because salt water acts as a cleansing agent that can take away lots of dirt as well bacteria causing infection. Thanks to the antibacterial property of salt, it helps reduce swelling and make you feel much better. In case your styes are painful and big, you can add 1 teaspoon of salt to water. But, avoid adding more than that amount. Repeat this routine thrice per day and you will see a significant improvement in your sty symptoms. Alum is very efficient in treating an eye stye by adding 2-3 granules of alum in one glass of plain water. After stirring them well, wash your affected area with it. Take the little finger to rub against the palm of your opposite hand until it gets hot. Then, place your finger over the stye and keep it there until it cools down. It might sting a lot, but you should still avoid watering your eyes if you could bear the pain. You will see good results after several applications. Caution: You need to keep using this method every 4-6 hours because the remaining pathogens will continuously increase their number. That case, it might sting a little bit, but it will disappear soon. If the stye is inside your eye, open your eyes to let this solution go into. Aloe vera, a simple but helpful treatment for styes, is famous for its anti-inflammatory, antibacterial and soothing properties. It could reduce swelling, redness and inflammation while speeding up the healing process naturally . 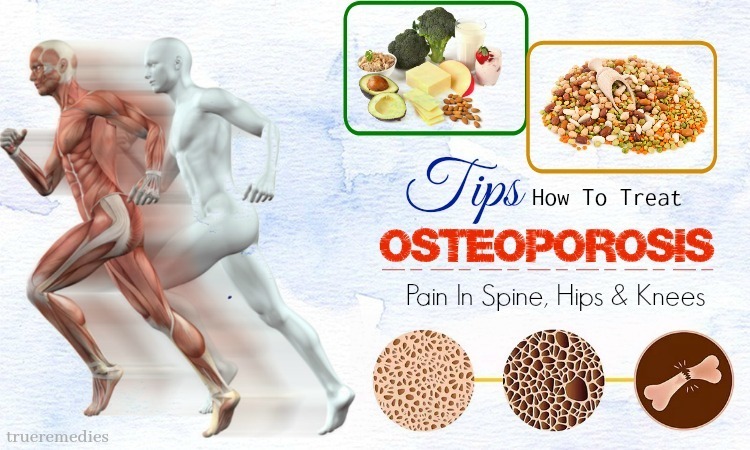 You will experience less pain significantly after applying this method. Almond oil is extremely nutritious which can help in fighting off the styes. 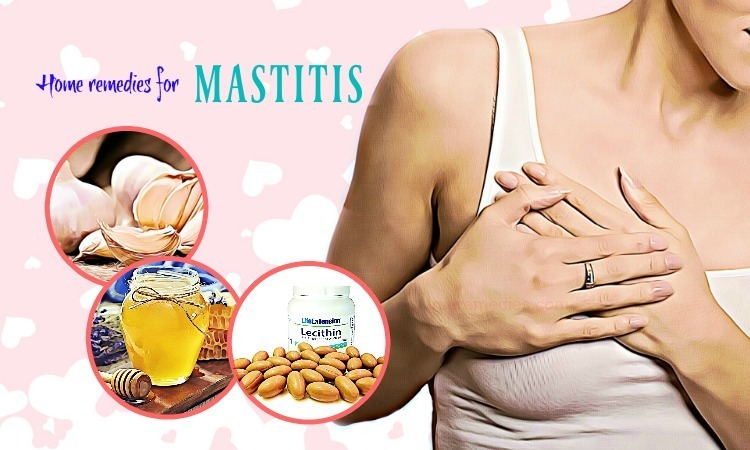 But, almond oil alone is not adequate because it just improves the blood flow to the affected area so that the infection could be handled more quickly. 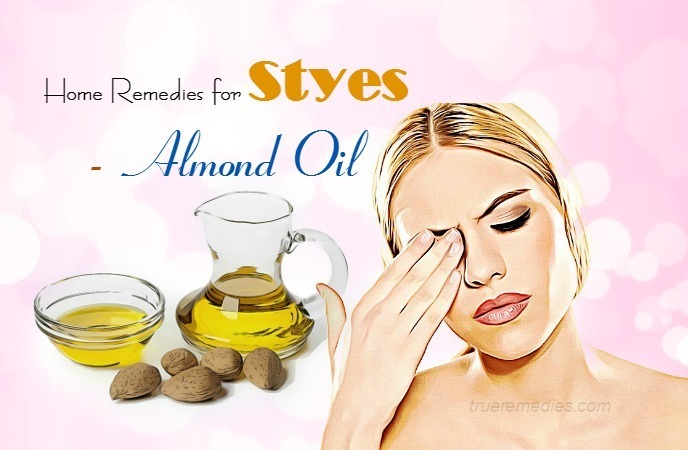 Avoid letting almond oil contact with your eyes. In spite of its awful smelling, it is actually wonder when it comes to treating styes in eyes. By applying it over your styes using a cotton swab, you will get rid of swelling and inflammation naturally. You can also use clove oil instead of clove paste by using a Q-tip. Note: Using cloves might be associated with a burning sensation, once it gets into your eyes. So, be careful! Boil an adequate amount of parsley leaves in a cup of water for about 10 minutes. Then, strain the solution well before soaking a cloth into. After it cools down a little bit, place it over your eyes, especially around the eyelids. Leave it there for 15 minutes or so and you will see a relief from discomfort caused by a stye. You can also make use of onions by chopping them and the tear will come out from your eyes due to the pungent fumes of onions. In that case, it will hydrate your eyes naturally and relieve pain, not to mention cleansing the eyes from dust particles and dirt which might cause infection. This treatment works well for stye relief because it can eliminate both swelling and pain associated with styes. This method works with any item made of gold or iron. This natural tip is very effective to deal with the styes if used in the early stages. This is an old wives’ tale which has worked for a lot of people. Just simply rub your chosen item over your styes for several seconds. Repeat this routine a couple of times during the day. Note: Pay attention to the type of metal that you use. Rusted or dirty metal could lead to infection. Also, use a hygienic and clean item only. Thanks to the warmth of the coin’s metal, it helps soothe your pain and give you an instant relief. Bitter gourd can work as a natural detoxifying agent. It can clean your skin and eliminate the stye efficiently. You could also use the remained gourd particles from the bitter gourd tea as a homemade compress. This can lessen your pain thanks to the antibacterial properties of bitter gourd. Another way to use bitter gourd is to brew a tea out of this plant. Have this tea in the morning before having a breakfast. For taste, you can also add a pinch of salt. Repeat this plant twice per day. 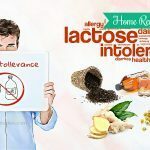 One of the oldest home remedies for styes, also an old wives’ tale is a combination of bread and milk. The warmth of milk can rupture your styes. This remedy has been appreciated by a lot of people. Note: Avoid using milk if it is too hot because it might burn your sensitive skin around the eyes. Apple cider vinegar is very versatile with anti-inflammatory and antimicrobial properties. 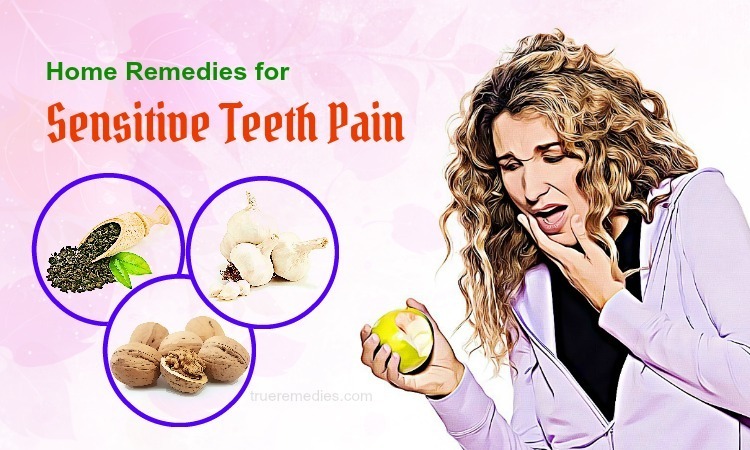 It can reduce the infection and swelling naturally. The low acidity of apple cider vinegar is also beneficial for healing eye styes. Using apple cider vinegar will sting a little bit. If the solution hurts too much, you should rinse your eye thoroughly with clean, cool water. 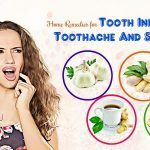 Tea tree oil, among other home remedies for styes mentioned here, is a powerful essential oil which has helped a lot of people eradicate all types of skin as well as fungal issues. 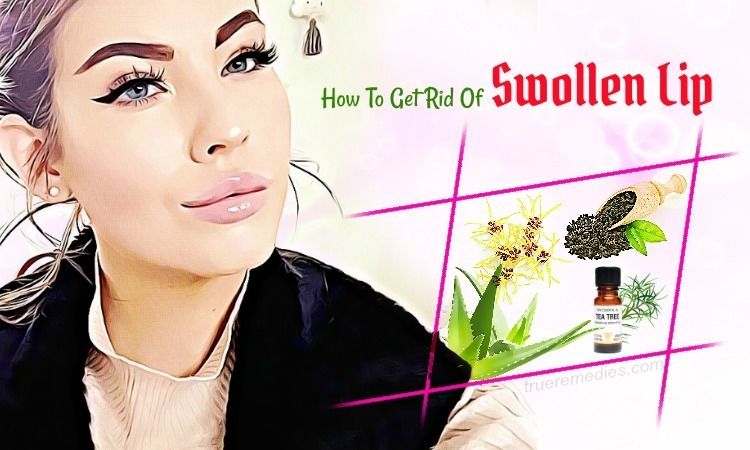 It is also helpful in removing stye symptoms, and could be used on its own or as an addition to other treatments on this list thanks to its antifungal, antibacterial, antiviral and antiparasitic properties  . Epsom salt is very beneficial for skin care routines because it works as an astringent and can cleanse the area. The warmth of the water if mixed with Epsom salt will reduce your styes soon. Basing on the stye cause, it might keep coming back, even after a long time. Some individual have experienced recurring styes for many years. It is because that infection which needs antibiotics to go away. Thus, it is essential to find an antibiotic, particularly a natural one. If you are looking for it, many studies have shown that the oil of oregano is very powerful, and sometimes even more powerful than those medical antiobiotics. However, fact is, this oil will not kill bad bacteria like other antibiotic operate. The method below is recommended for adults. Children should have a consultation with doctors. Alternatively, you could add 3 drops of oil of oregano in a tablespoon of water, swallow then. Honey is considered an emollient which can keep your skin moisturized. This effect is beneficial in decreasing itching sensations in the problematic area. Its anti-inflammatory, antimicrobial and anti-allergen effects are very beneficial for treating many skin conditions, including eye stye . This is an antibacterial solution which can be used to treat styes in eyes. Just simply put 1-2 drops of colloidal silver in your affected eyes to help kill the bacteria triggering the infection. It will heal styes instantly. Furthermore, you could also take a tissue and add several drops of colloidal silver onto it. Then, place it over your stye-prone area for about 5 minutes. Avoid using anyone else’s wash cloth, towel and other items. Avoid trying to pop a stye because it might spread the infectious pathogen before they are removed, thereby leading to more styes. Avoid using those harsh chemicals, such as boric acid, if not taken under medical supervision. It is worth noting that an eye stye could impact anyone, from young to old, women to men, and children to adults. If you have a healthy and clean skin, then you will get rid of stye easily. 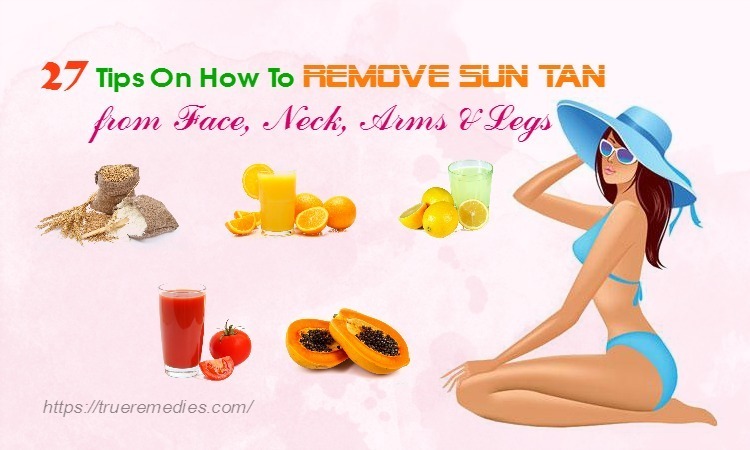 You should build your body in a way which can detoxify your body and help you remove styes. However, in other cases, the above home remedies for styes would be effective. 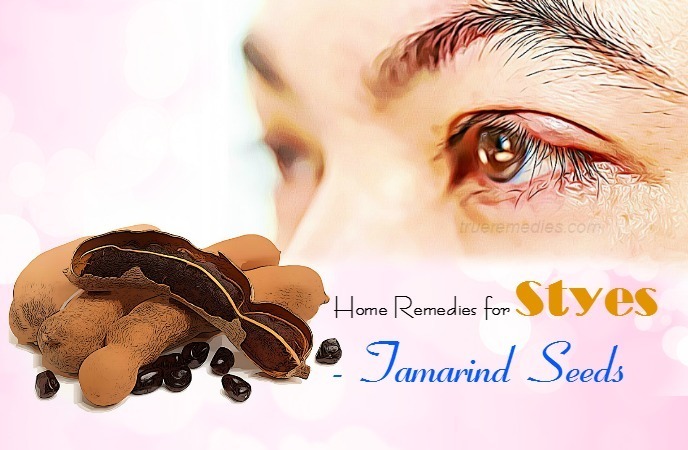 Now, you have learned 36 effective and natural home remedies for styes in eyes. You basically could use natural ingredients as most styes do not come with much intervention. 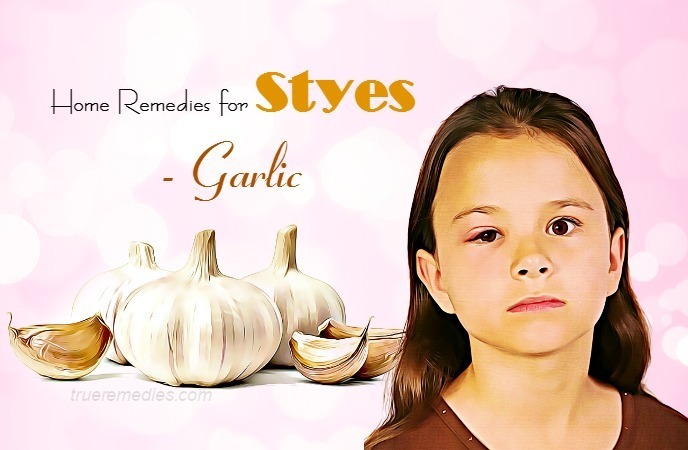 Nonetheless, having a stye is rather unpleasant and if for some reasons, your styes do not improve after trying out these home remedies for styes, or even get worse, then you should see your doctor instead. For any comment about this post, feel free to drop your ideas at the comment box below. 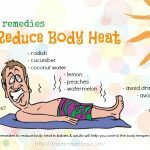 To know other homemade methods for illnesses, visit our Home Remedies Page.